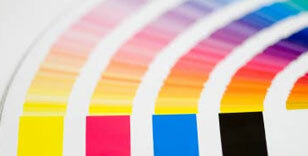 Detailed information and reviews of US companies and shops offering digital color photo, litho, offset and commercial printing services. Post your requirements and receive no obligation price estimates and quotes. Flyer - A flyer of some sort I am doing a breast cancer awareness luncheon in September and I wanted some thing to pass out to people to inform them of the event.